Opening Hours : Monday - Thursday: 7:30 a.m. - 5 p.m.
We will schedule your appointments as promptly as possible. For your convenience, you can now contact our office by e-mail. You may also reach our office by telephone by calling (650) 964-6400 or by faxing us at (650) 964-0797. We will schedule your appointments as promptly as possible. If you have pain or an emergency situation, every attempt will be made to see you that day. Please note that this contact form is for asking questions and not scheduling an appointment. If you want to schedule an appointment, please click here. Monday through Thursday: 7:30 a.m. – 5:00 p.m. 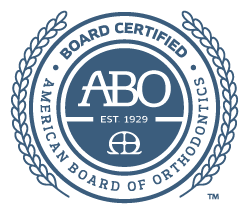 Your first choice for all of your orthodontic needs. © 2016 All Rights Reserved Rouleau Orthodontist Ltd.